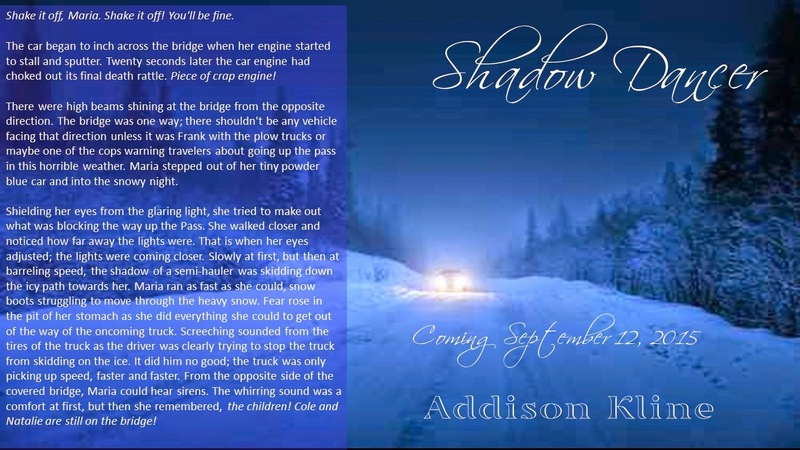 Reading and reviewing Shadow Dancer by Addison Kline is a formidable undertaking for this reviewer. 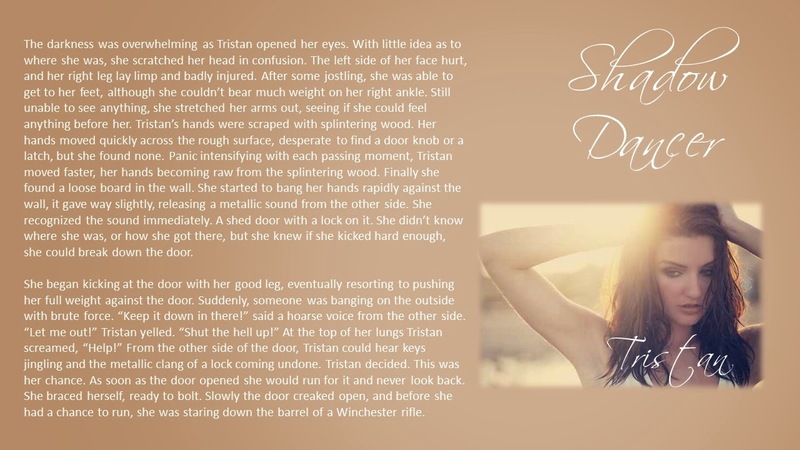 The sheer number of characters and the twists and turns throughout that kept me intrigued should do the same for you! 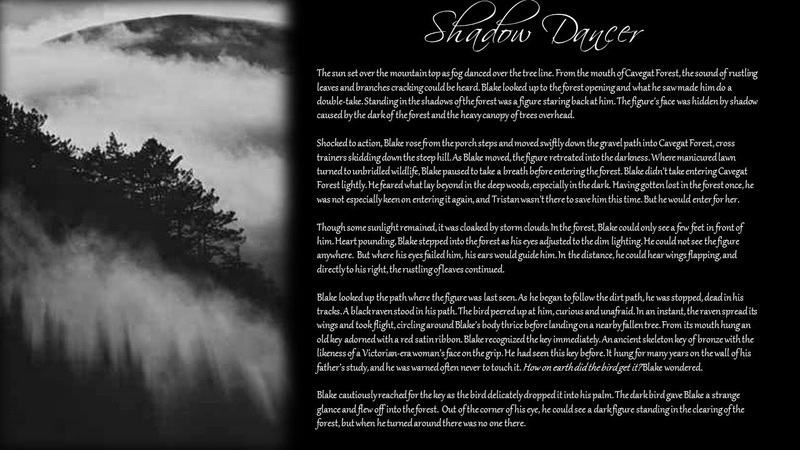 I want badly to write of some of these details but will resist so that you may experience Shadow Dancer in it’s fullest. 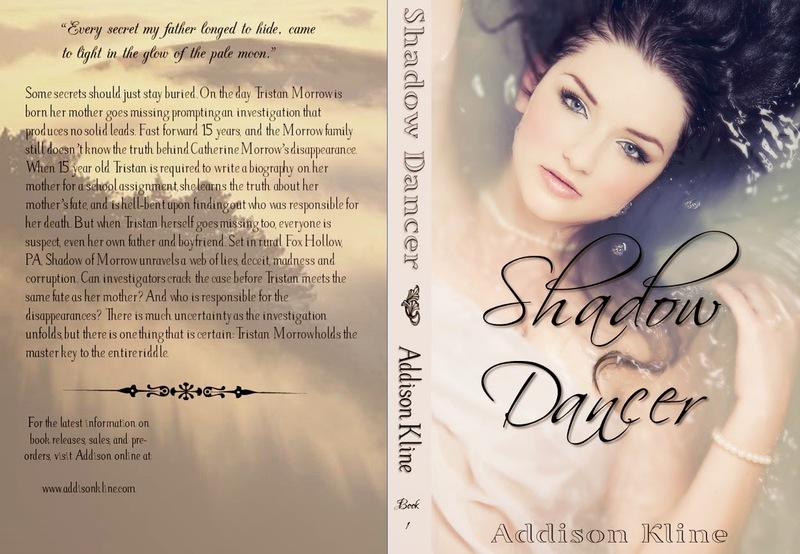 Kline writes Shadow Dancer from differing points of view, flashing back between the past and the present, tying in the mystery of Catherine Morrow and the kidnapping of Tristan Morrow. 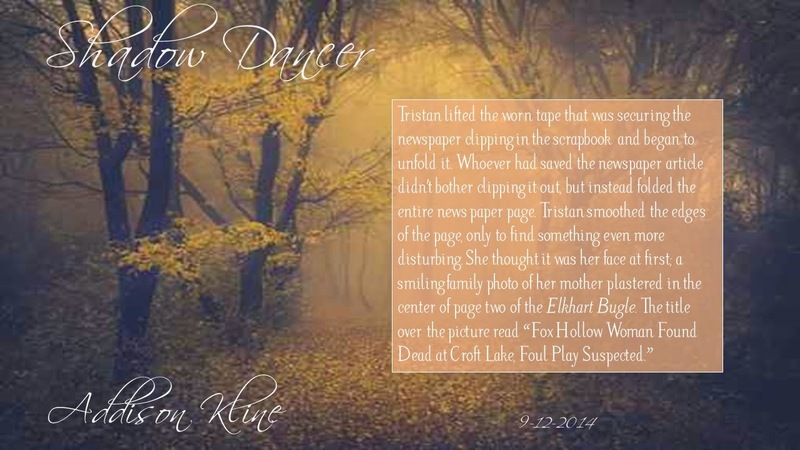 How the two events are intertwined is what turns this from a mystery into a true psychological thriller. 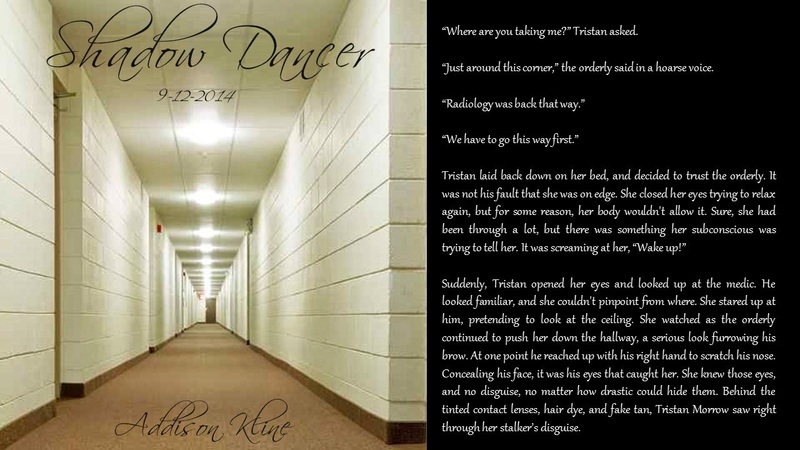 The danger and the unknown made me catch my breath more than once.